Retirement News > Family and Relationships > Articles > What Do the Wealthy Fear About Retirement? It turns out that wealth in retirement doesn’t necessarily rid you of certain troubles and concerns. In fact, investors who have at least $1 million in assets are most worried about burdening their children later in life. We probably all share this fear no matter our financial circumstances. Who is helping who in your retirement plan? The weird thing about the wealthy though is that even though they have the means, relatively few adequately plan for their own long-term care, according to a recent survey conducted by UBS, a global financial services company. The survey included responses from 1,849 investors. Roughly 42% indicated becoming a burden on their children as their greatest fear as they age, while 34% said living on life support and 15% reported living in a nursing home as their biggest concerns. The difficulty of long-term care for older family members typically stems from longer lifespans, more costly and complicated care choices and where family members are located, according to the report. Given that 47% of investors surveyed described caring for their own parents as a “heavy burden,” perhaps their fears aren’t unfounded. Despite investors’ current situations caring for their own loved ones and their voiced concerns about how their children will care for them, few are actively planning for their future care. Only 39% have had conversations with their children about who will take care of them when they get older, and half of respondents have factored health care costs into their overall financial plan for retirement. Still, the majority of participants noted their desire to seek outside help as their health deteriorates, possibly because they want to avoid encumbering their children with their needs. 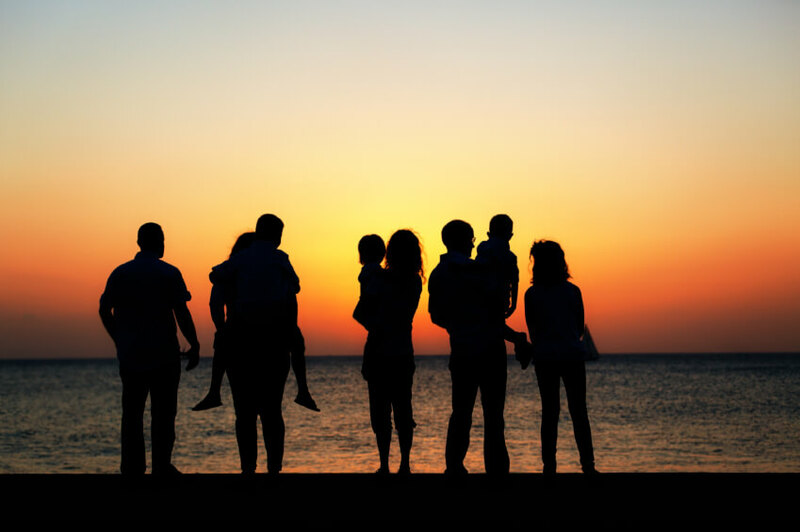 Is Relying on Family a Viable Option? Just 39% said their plan is to rely on family for support or care as they age. These intentions stray from traditional long-term care situations, according to the report, as 74% said they remember their grandparents turning to family for long-term care, and 57% said their parents did, as well. “What used to be the societal norm is now something investors are specifically trying to avoid,” the report stated. What Are Other Ways to Plan for Long Term Care? You can learn more about ways to pay for long term care in, “5 Creative Ways to Fund and Plan for Long Term Care.” Or, the NewRetirement retirement calculator enables you to simulate five different ways to fund a long term care need and you can model exactly what happens to your exact finances with each different option.